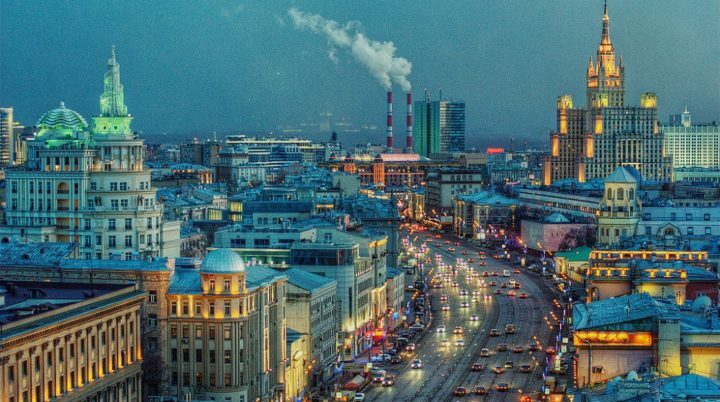 The capital of Russia, Moscow, is the most populated city of Russia but also of Europe with more than 15 million inhabitants in its agglomeration. If its effervescence and its gigantism frighten you, you can simply start with the historic district where the magnificent old buildings follow one another. See the Kremlin and Red Square with the multicoloured Basil the Blessed Cathedral in the background. If the city scares you or if it is too cold in winter, enter one of the superb museums such as the Tretyakov Gallery, the Pushkin Museum, the Bolshoi or the Armor Palace. To get around, take the metro: its underground galleries and stations will surprise you as they are so beautiful. A trip to Moscow has to be prepared in advance (visa, hotel…) but once you are there, it is a real pleasure to enjoy the city. 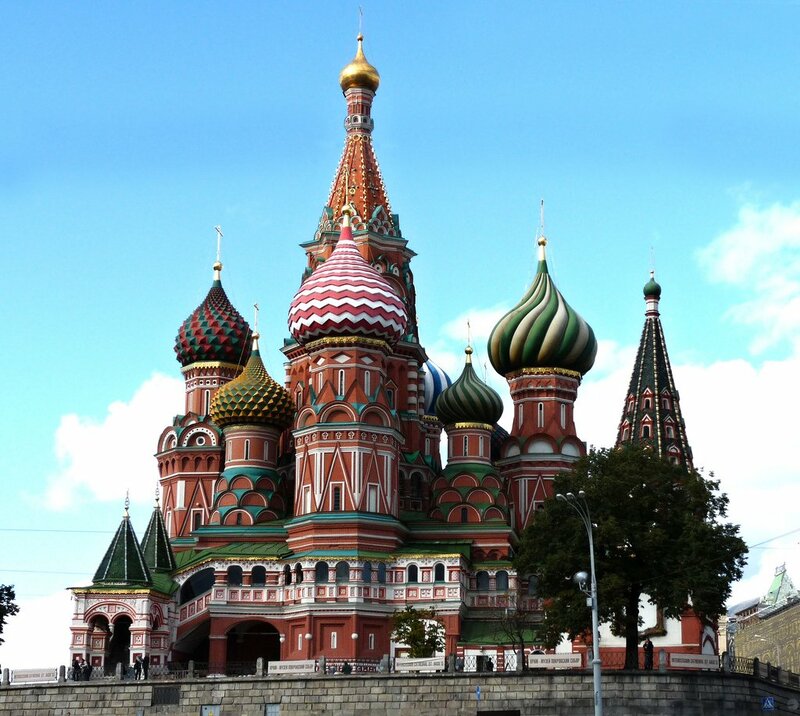 To help you to plan your trips in Moscow, we listed visits and places of interests to do in Moscow. Where to stay in Moscow (appartments, hotels, youth hostels,...) ? To enjoy your stay in Moscow, it is necessary to pick the right location to stay. We give you here our best tips to know in which neighborhood to sleep and choose your accomodation accordingly ! Want to see Moscow as a local ? To discover hidden places and to enjoy your stay away from mass tourism? The fast lane is here !